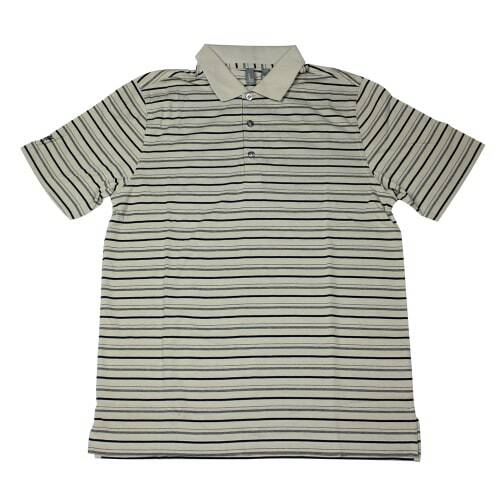 With a ribbed collar and button placket, this polo has a classic cut. 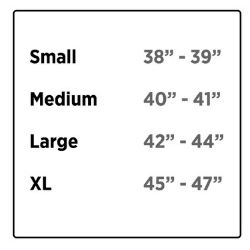 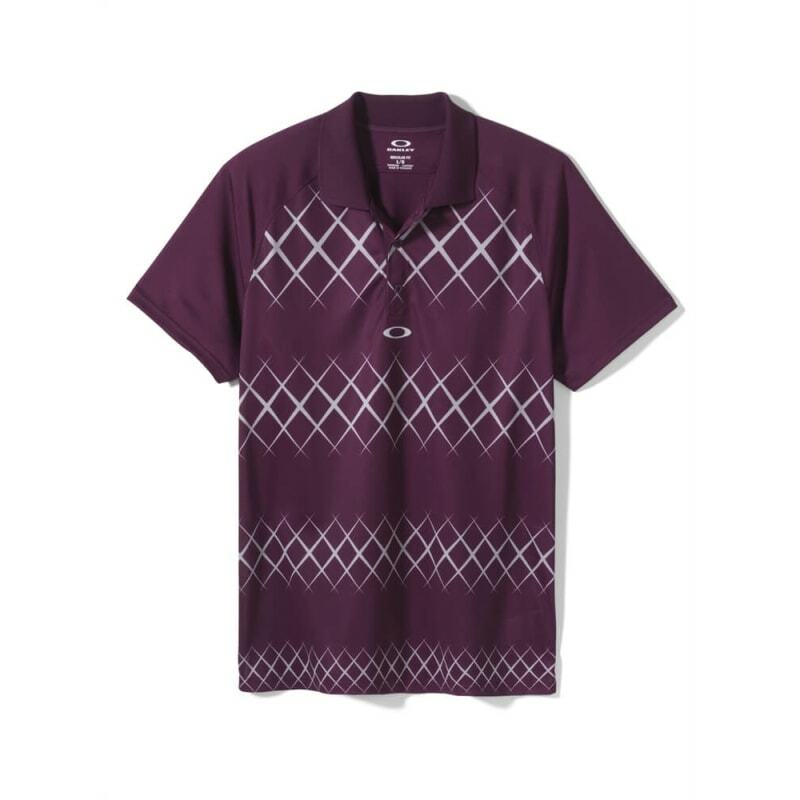 The Short Sleeve Harvest Polo has a sublimated graphic pattern that pops with modern style. 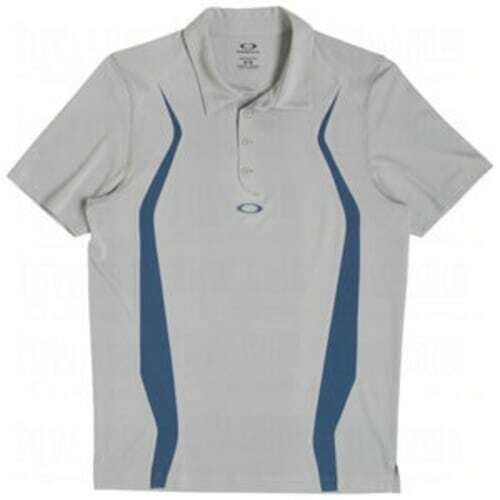 With a ribbed collar and button placket, this polo has a classic cut, while O Hydrolix™ fabric keeps you comfortable with moisture–wicking power. 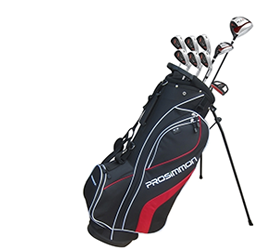 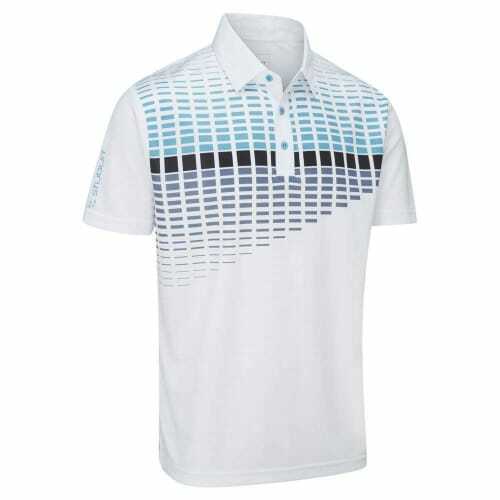 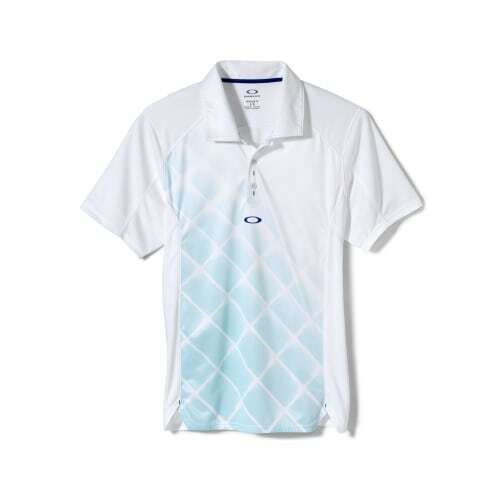 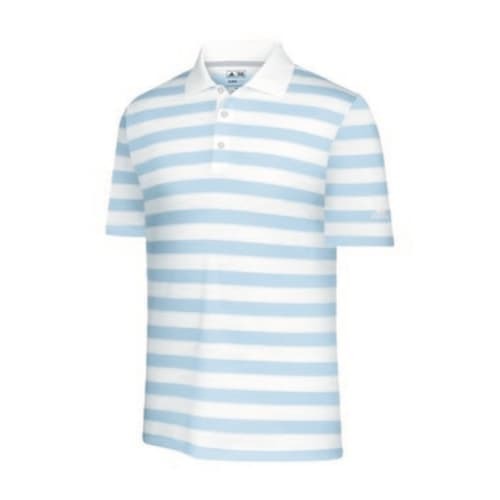 Throw in some serious UV protection, and this versatile polo is ready to take on 18 holes of action.